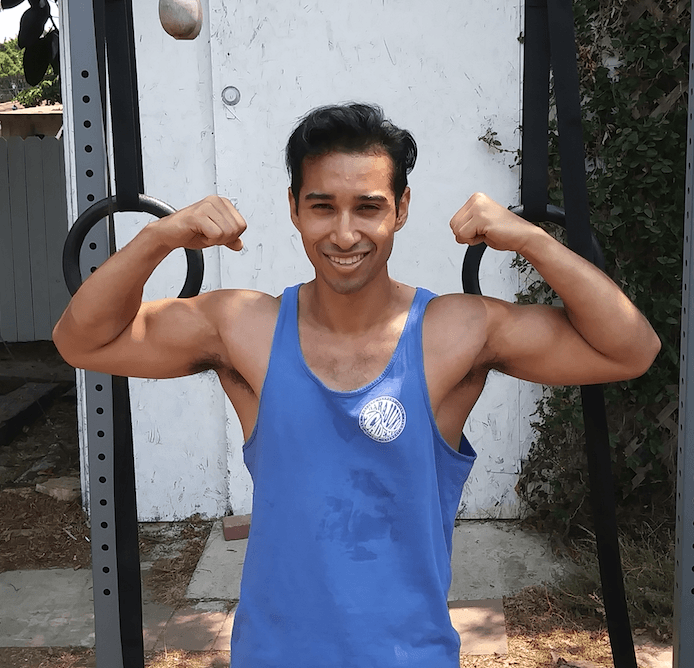 Huge calisthenics enthusiast, Maher has been training for nearly 10 years. Starting early with football, then crossfit and HIIT training, he is an accomplished basketball player as he played with the National Jordanian University team for 2 years. Maher took on calisthenics and made it is primary source of training since then. He is a complete athlete and excels at push ups! ©2019 Street Workout Academy · Built by Soulkal.